The Virginia Department of Historic Resources found Hayden High School significant under Criterion A, as being associated with events that have made a significant contribution to broad patterns of history. 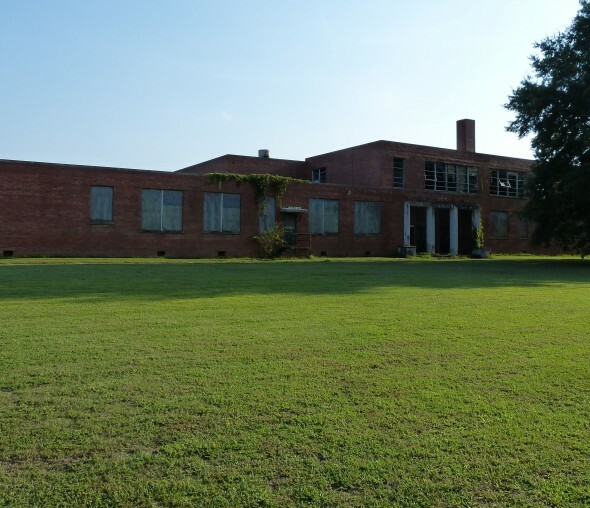 From 1953-1970, the school served as an important site in the fight over both equalization and desegregation, issues hotly debated throughout Virginia and the United States. Constructed in 1953, Hayden High School is a masonry building with five-course American bond brickwork, minimally adorned in a vernacular style. The school was named for Della I. Hayden, a Hampton Institute graduate who had been local leader in African American education. 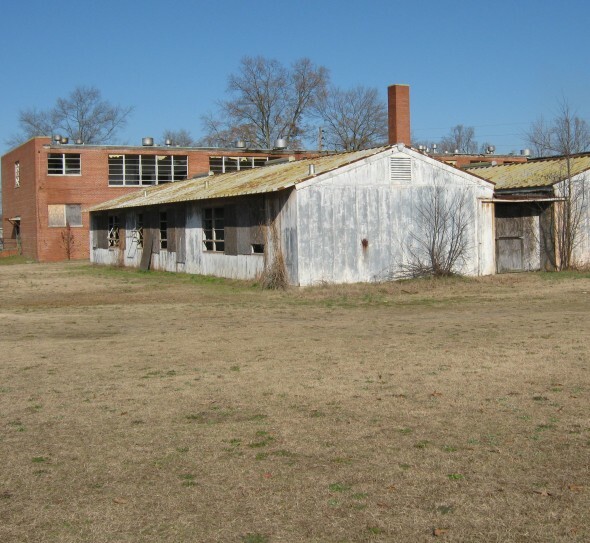 In the early 1950s, during the time of the planning and construction of Hayden High School, the debate over school segregation intensified in Franklin, the Southampton County school system, Virginia, and across the nation. Although the 1954 Supreme Court case Brown v. Board of Education provided the final word on school desegregation, the Southampton County educational system continued to resist compliance. It would be 1970 before Franklin schools were completely integrated, long after most of the rest of the nation. As a result of integration, Hayden High School became Franklin’s Junior High. The building later closed in the 1980s and has remained vacant since that time. But, during its period as an all black high school, the building represented a focal point in the fight over segregation in the state of Virginia.